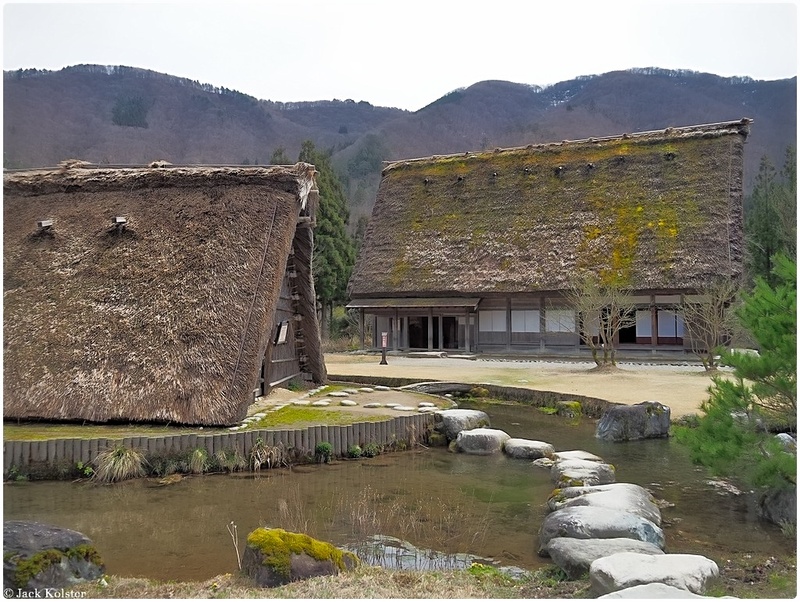 UNESCO World Heritage Site with traditional thatched roof houses. 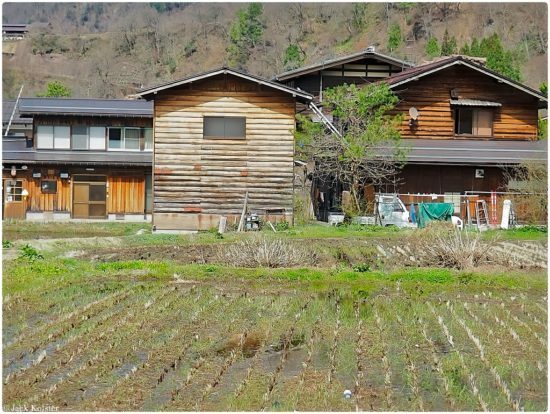 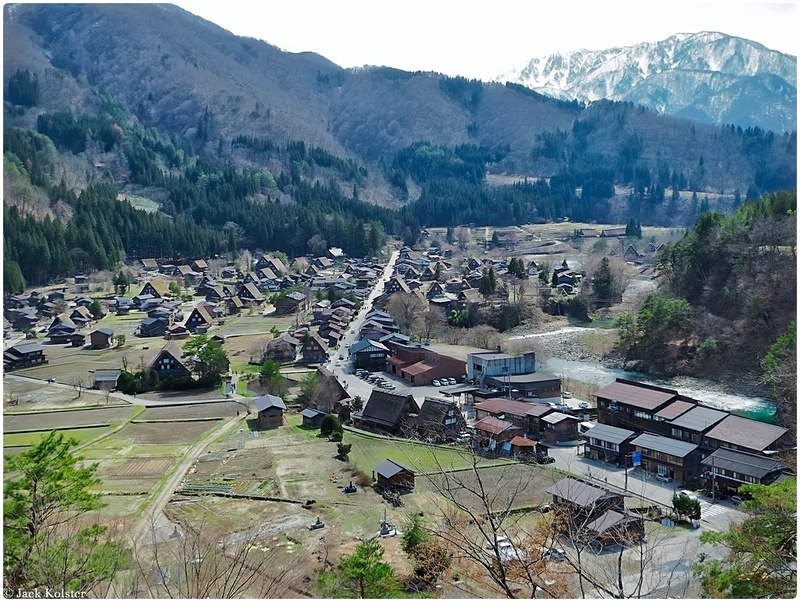 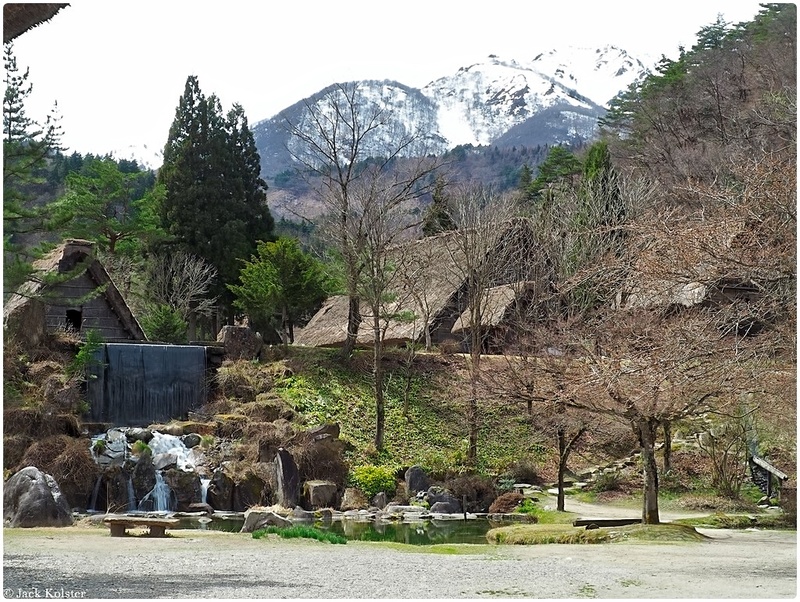 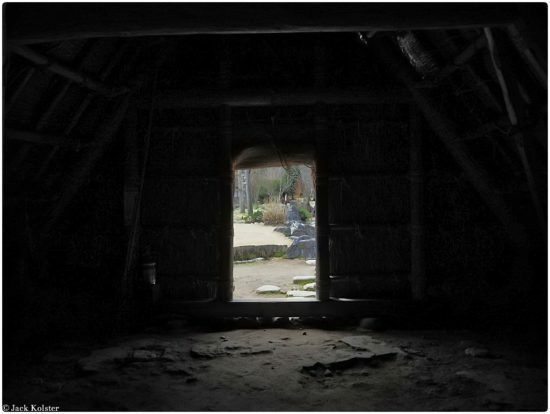 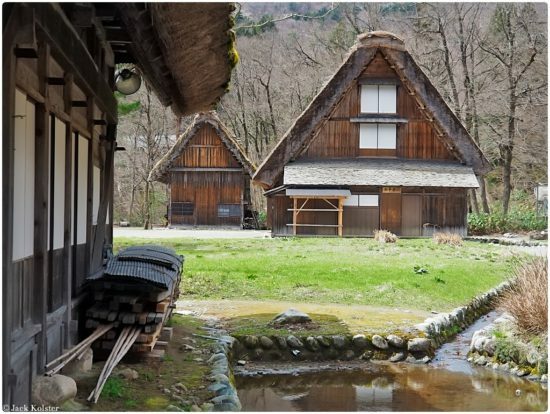 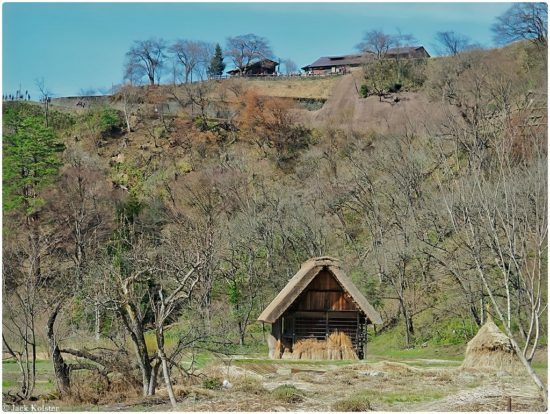 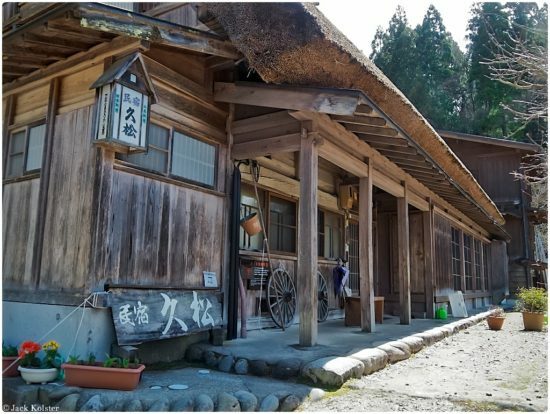 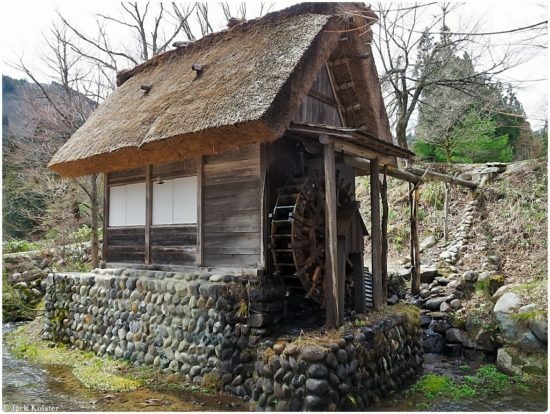 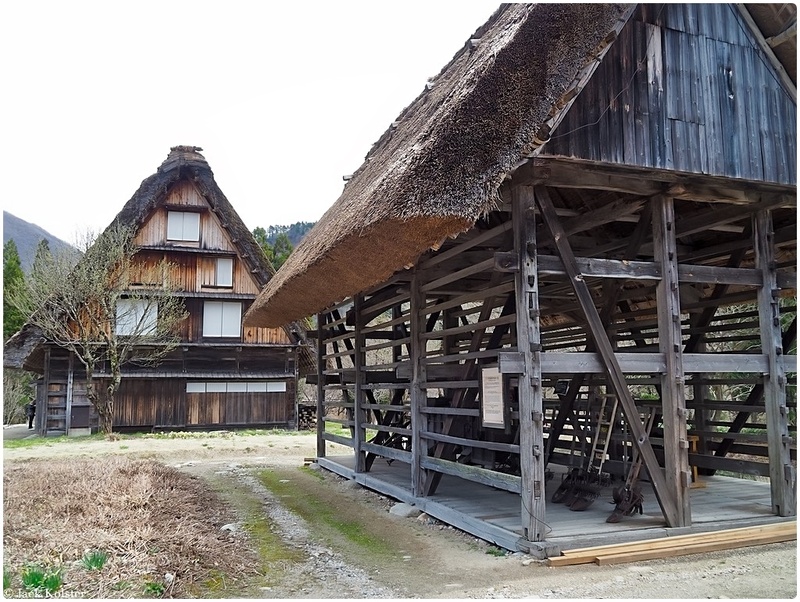 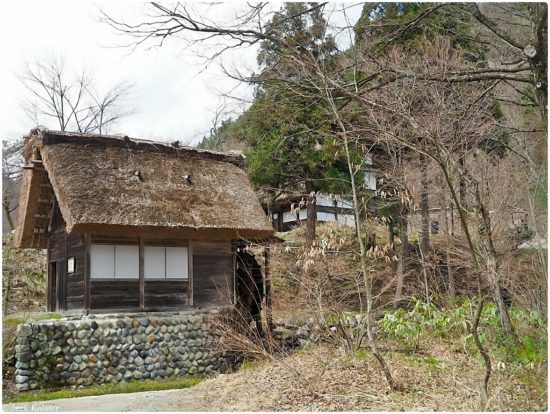 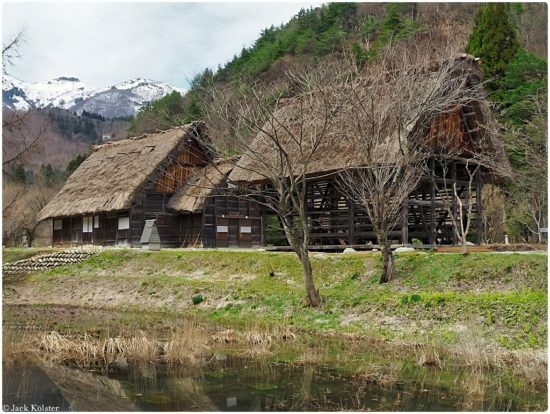 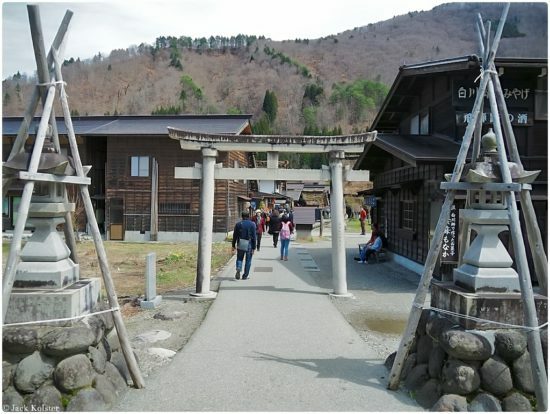 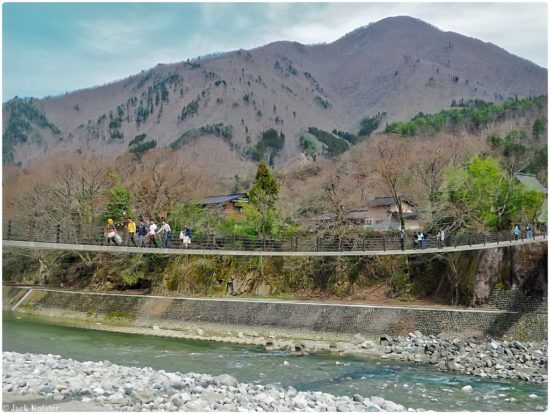 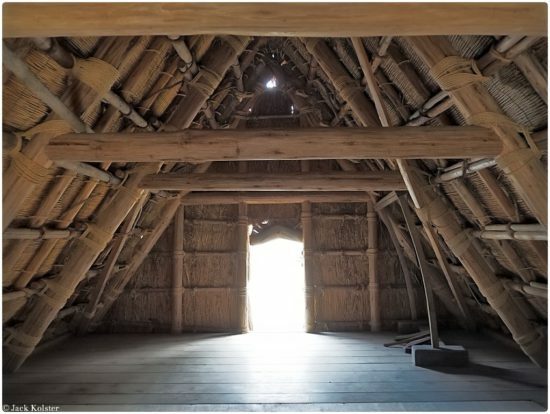 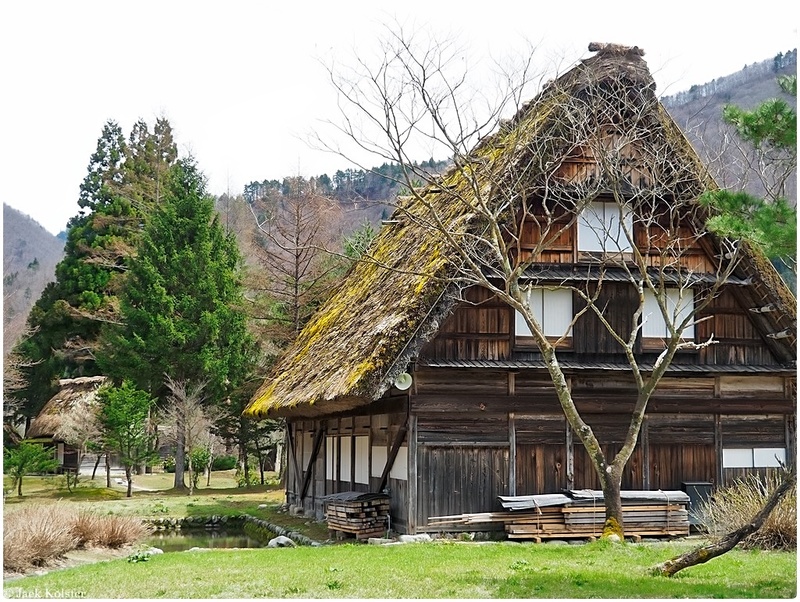 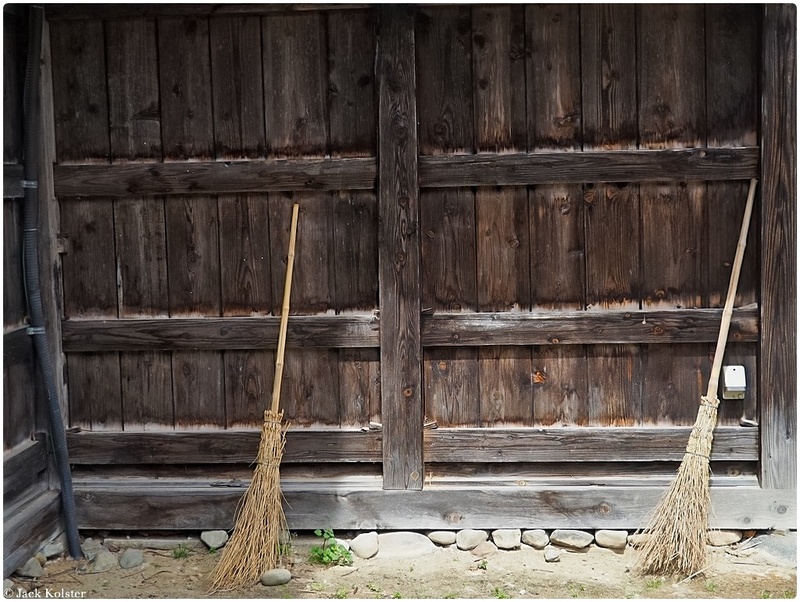 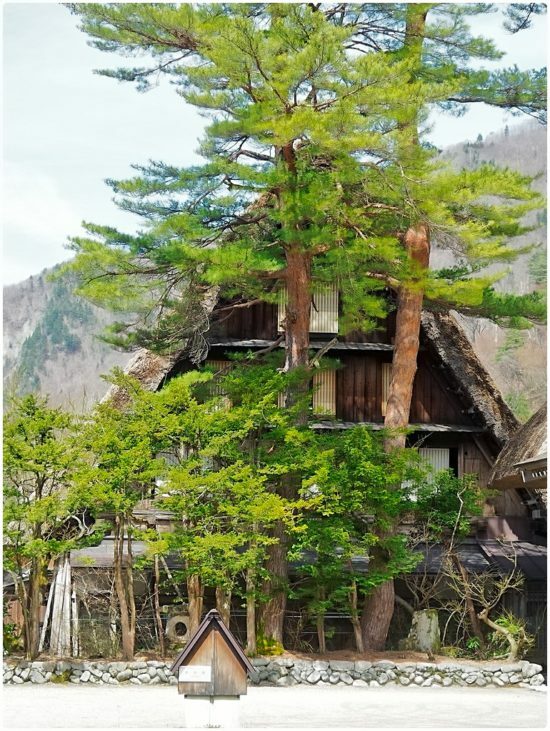 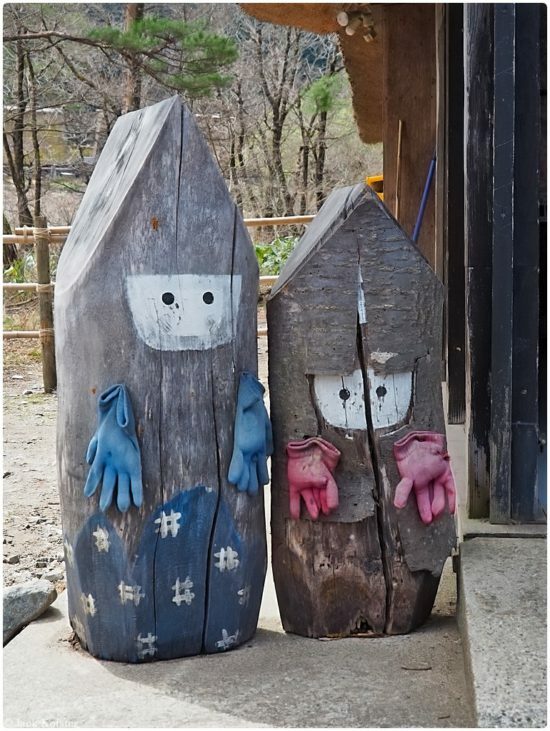 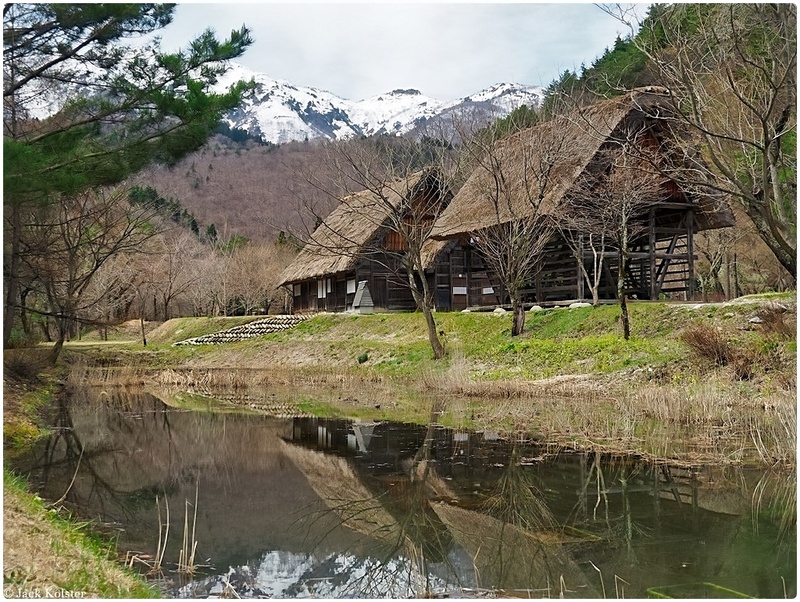 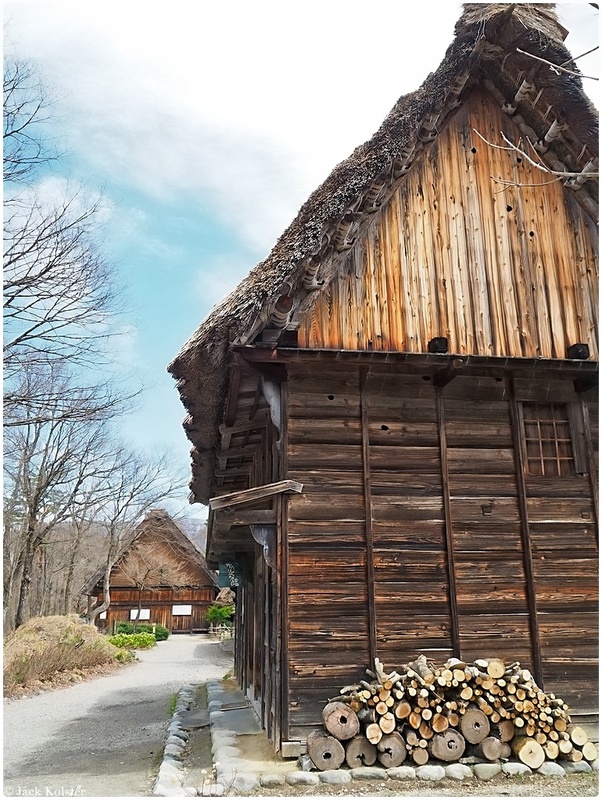 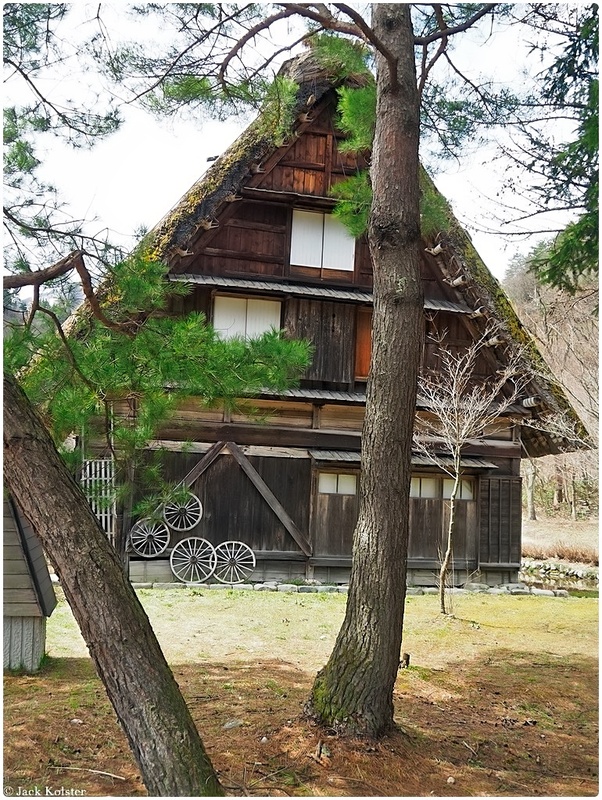 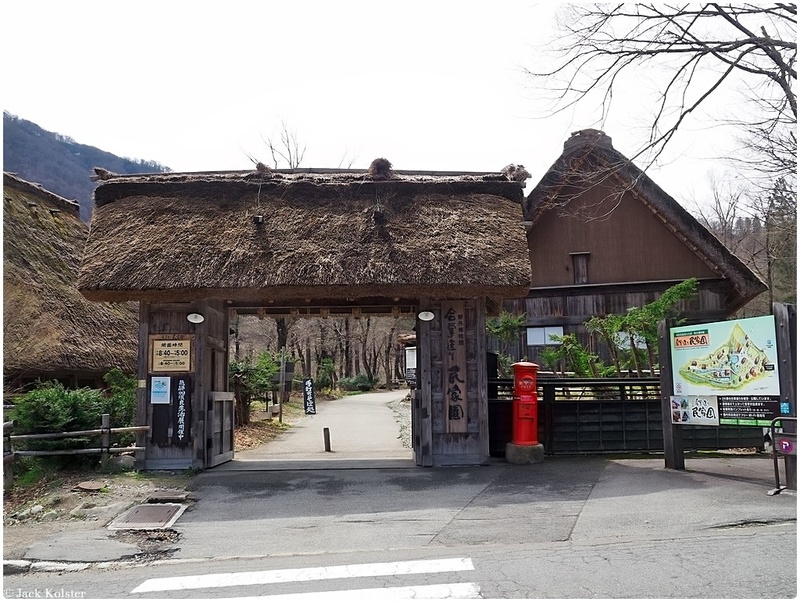 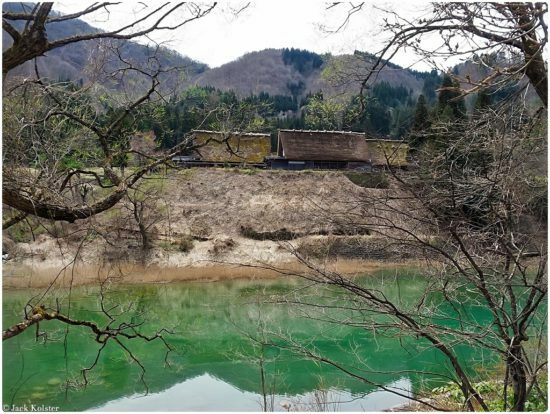 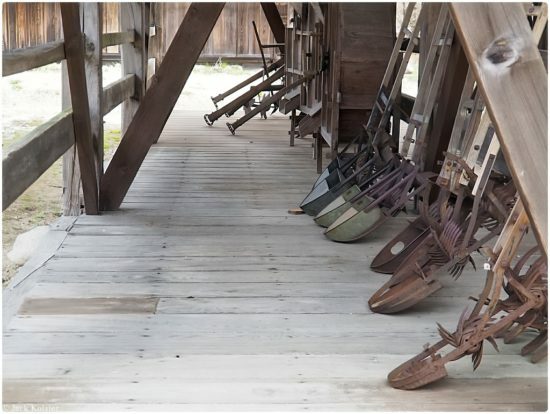 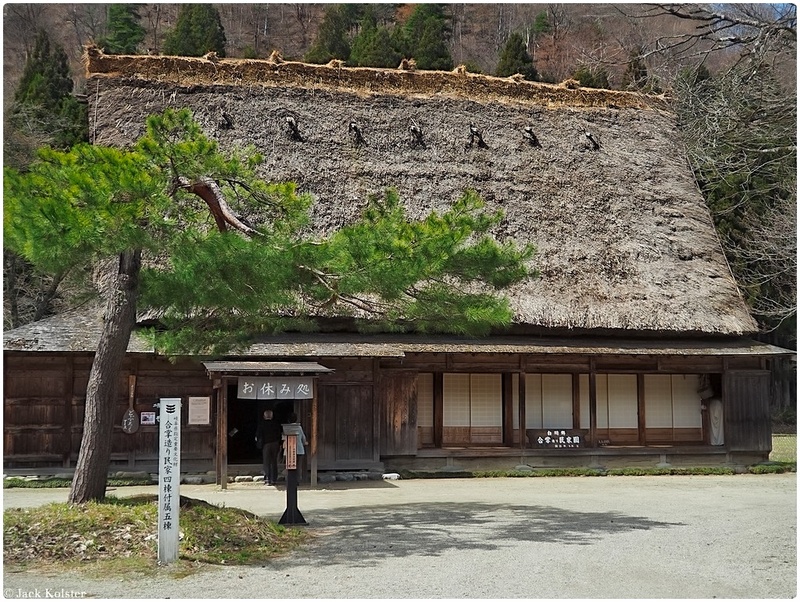 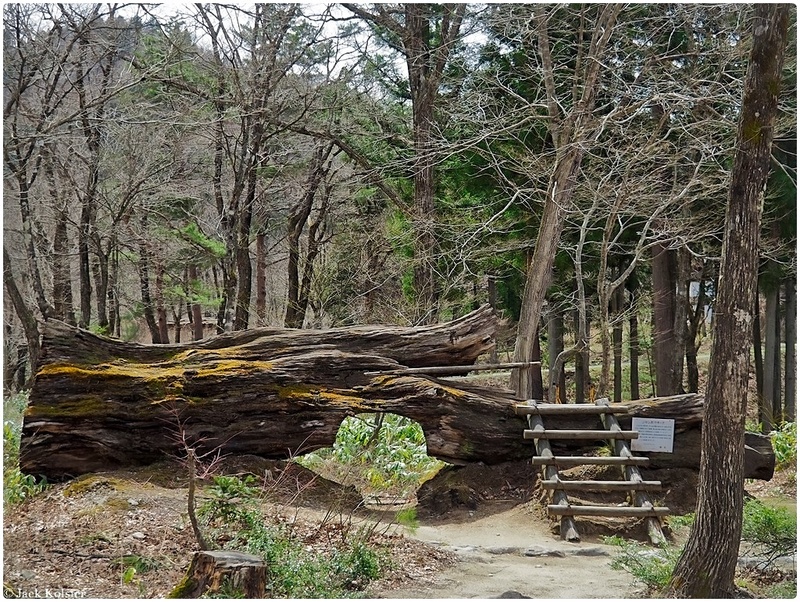 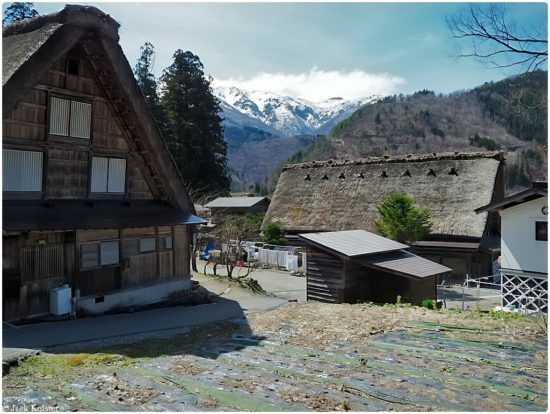 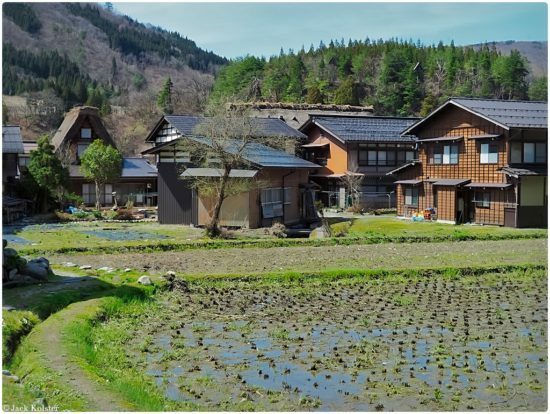 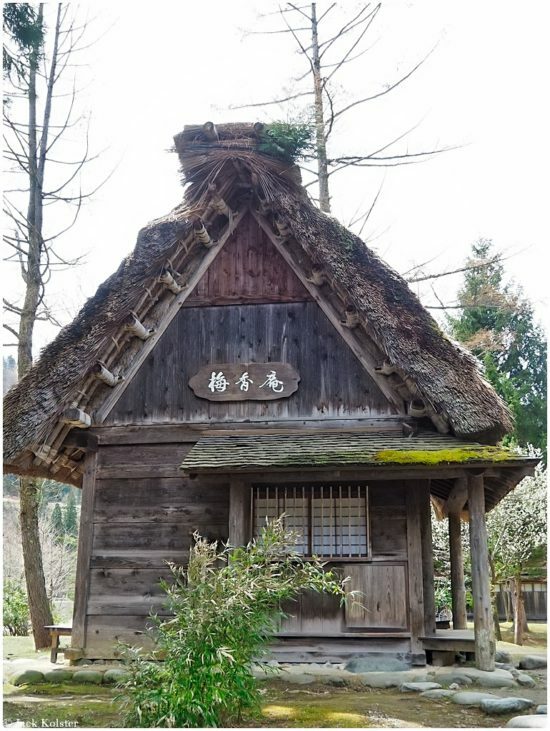 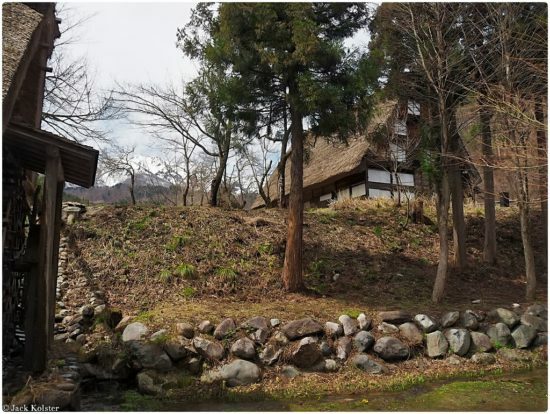 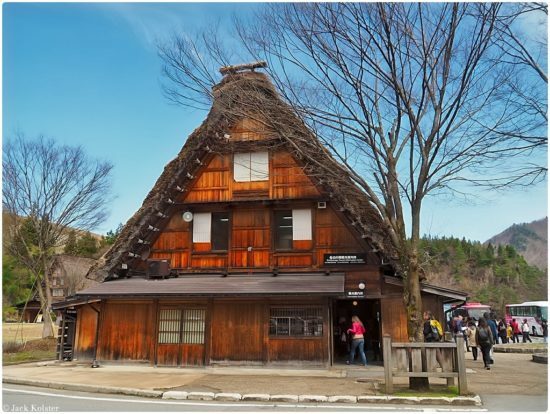 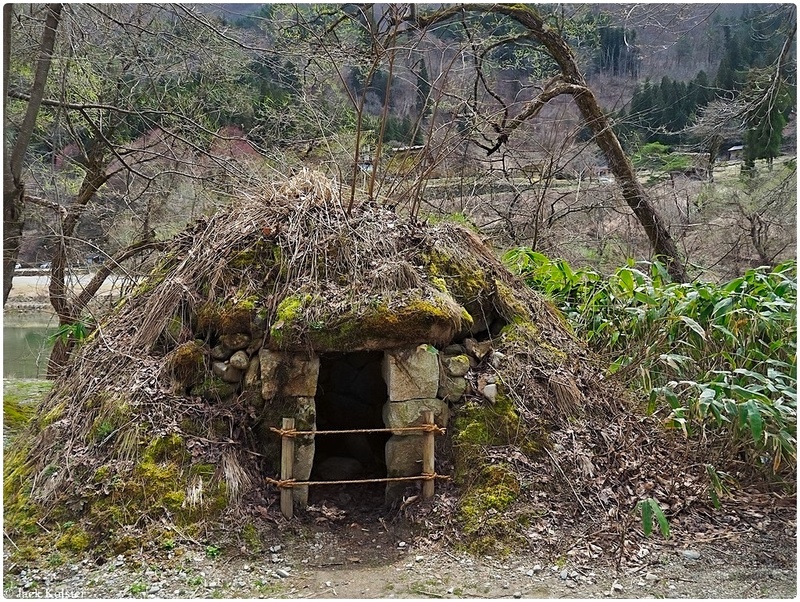 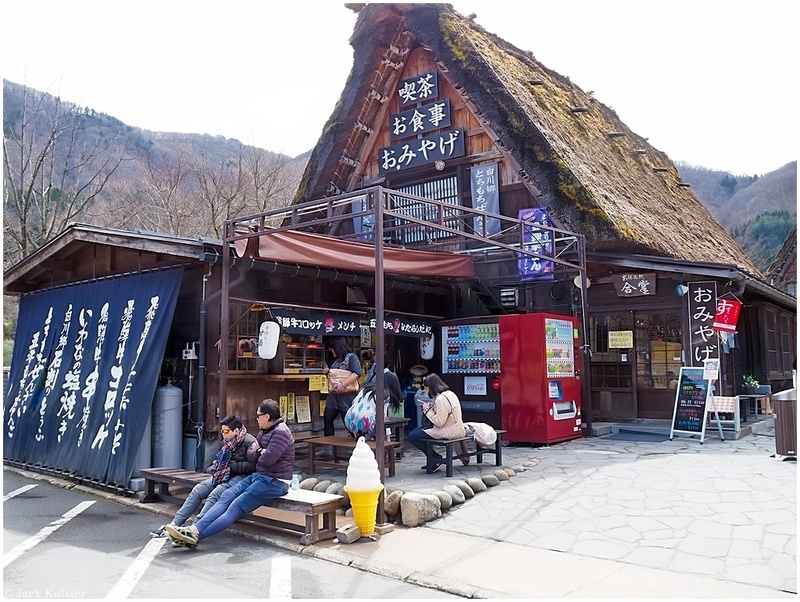 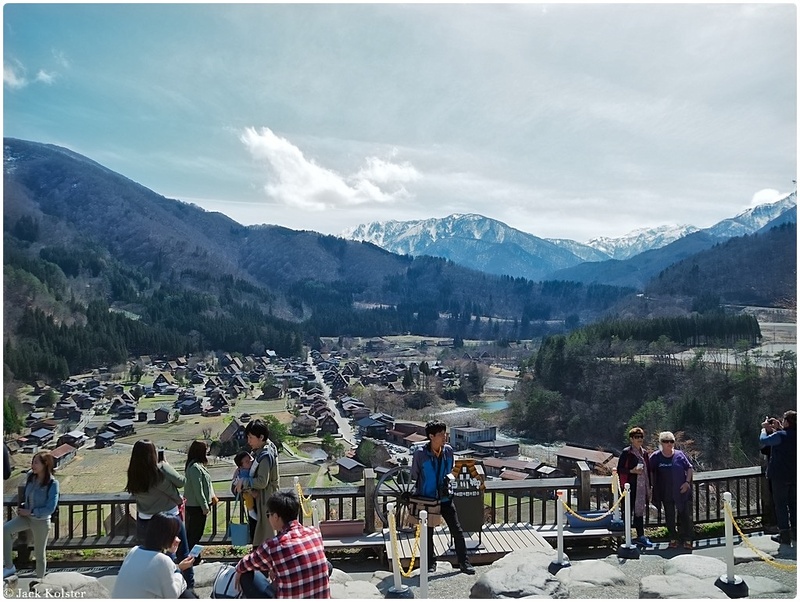 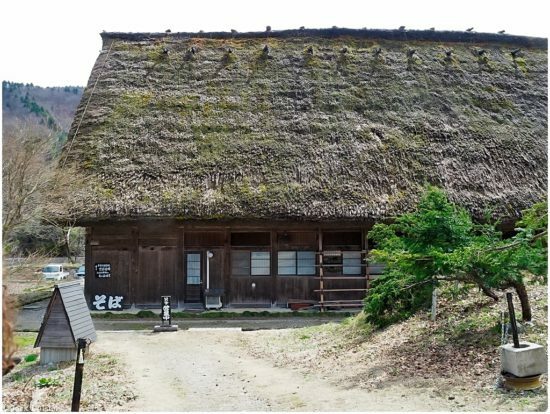 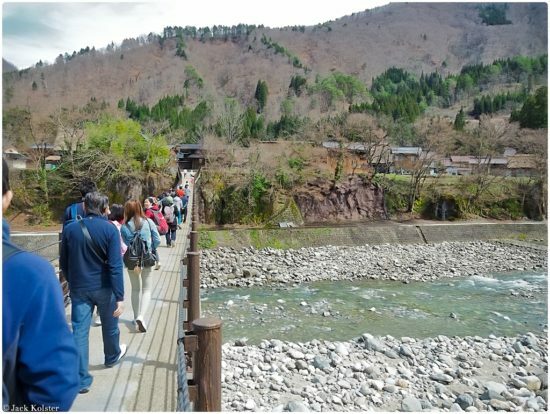 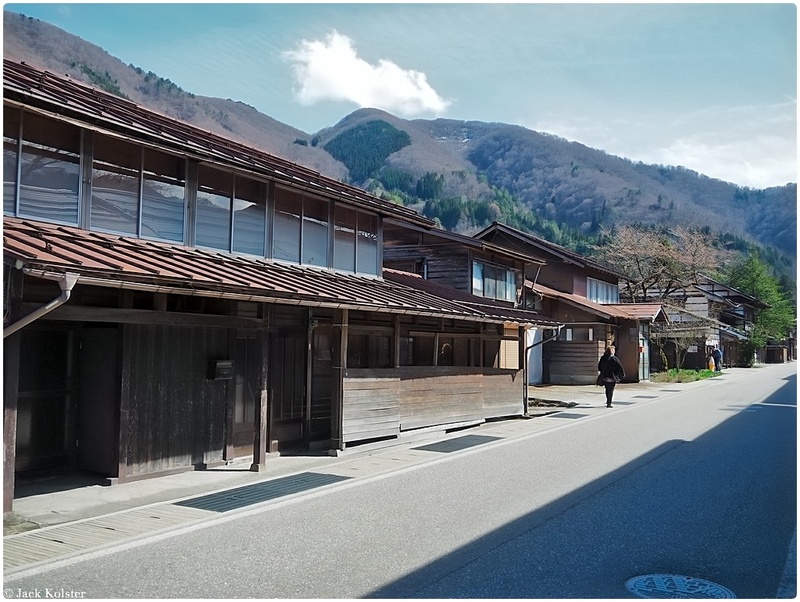 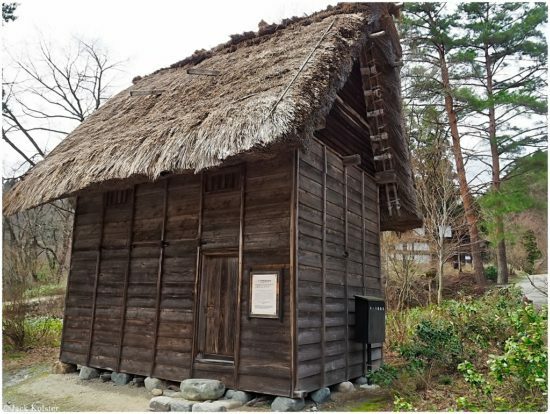 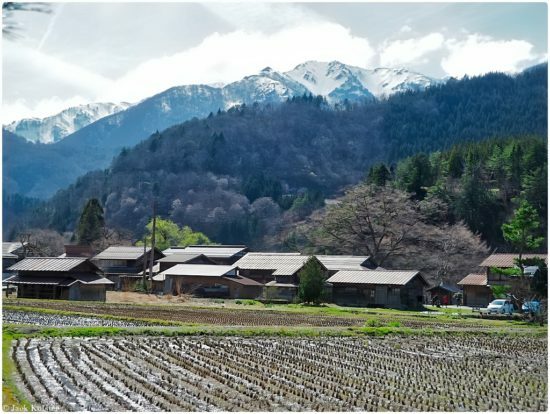 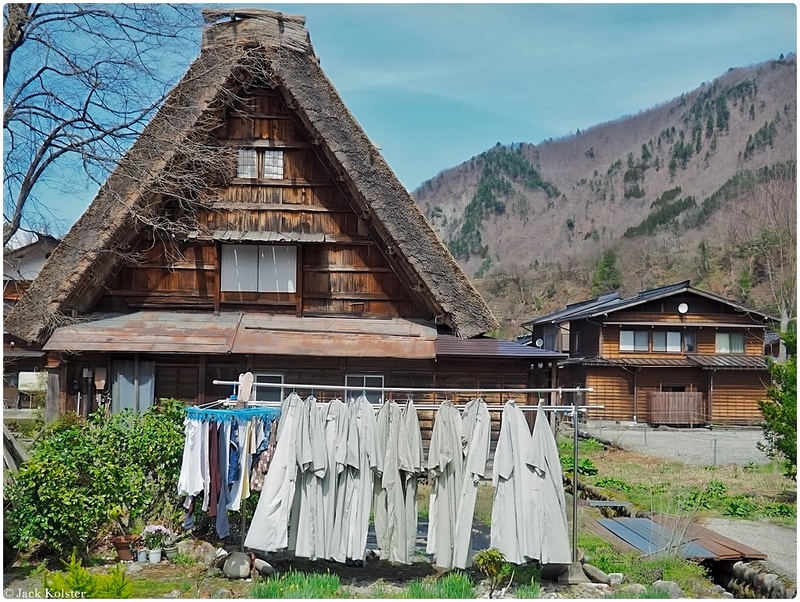 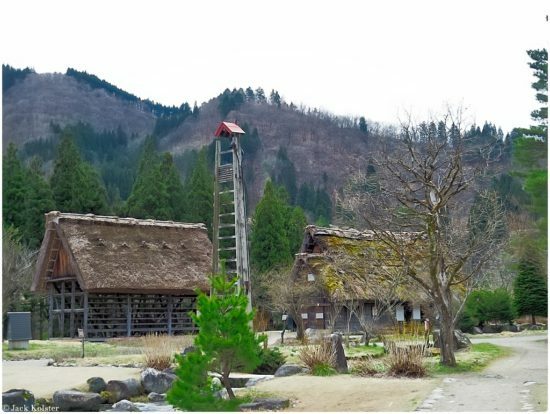 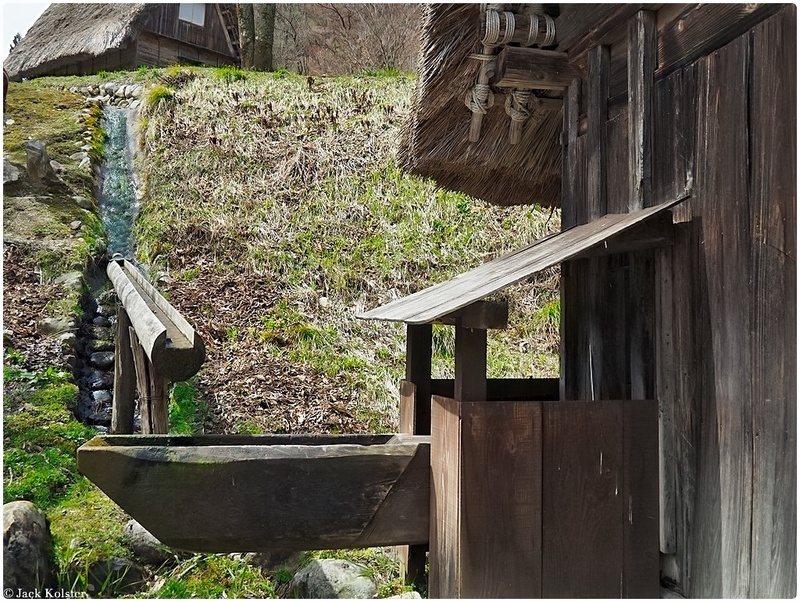 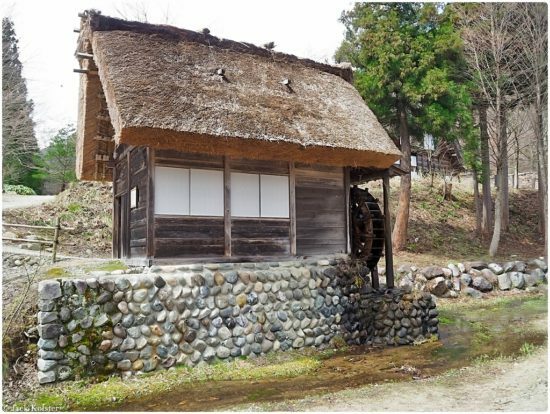 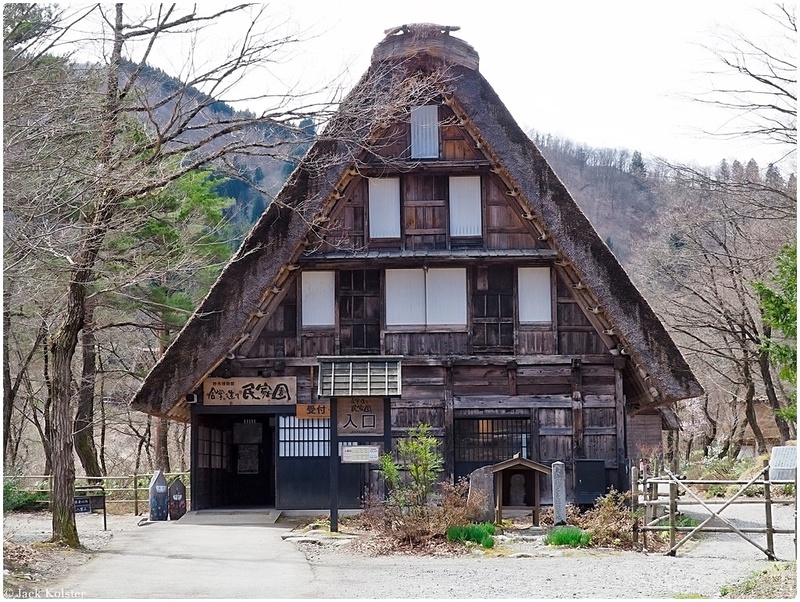 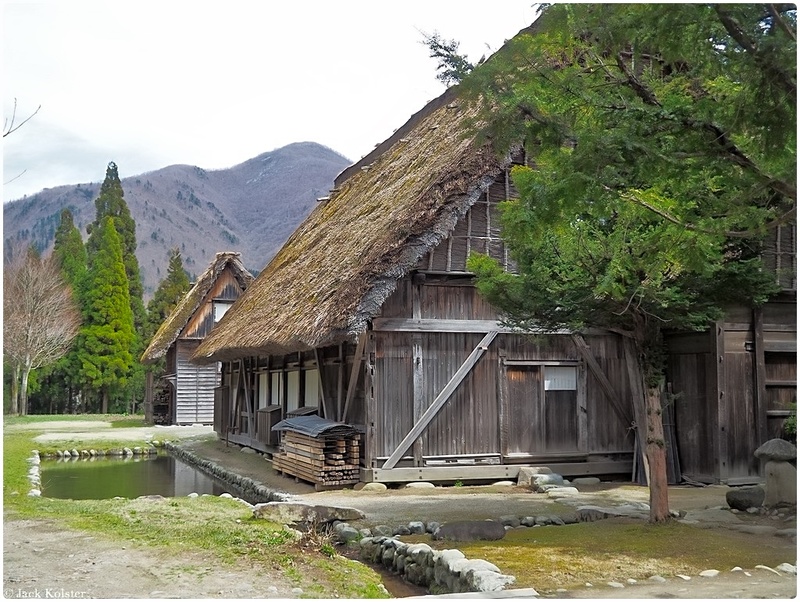 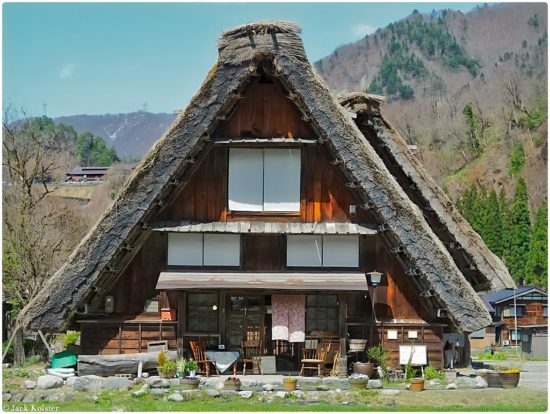 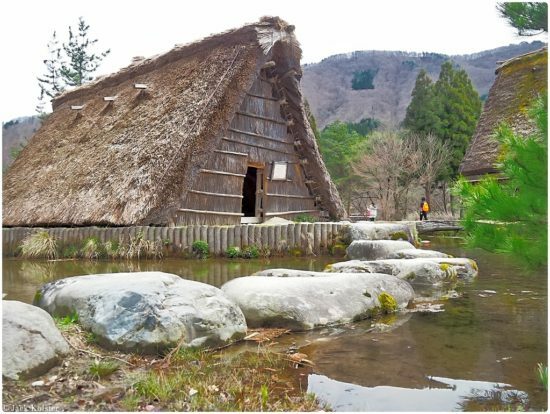 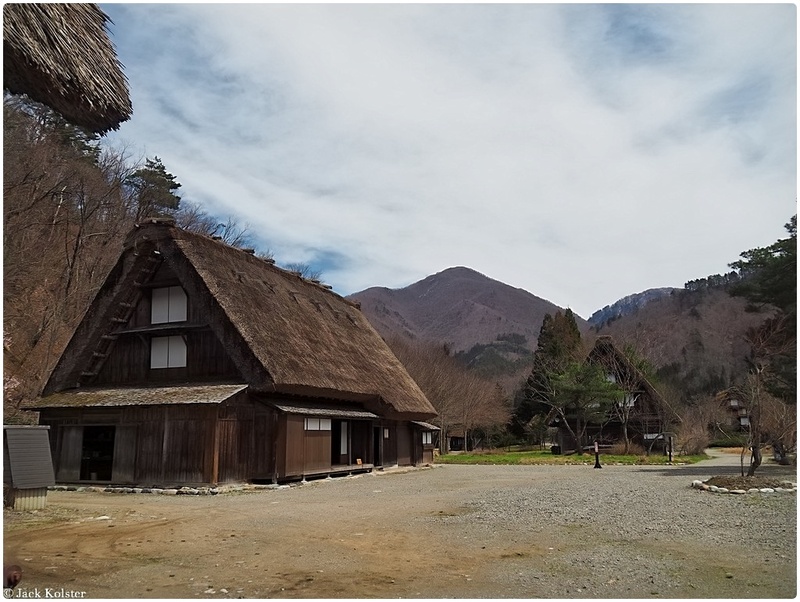 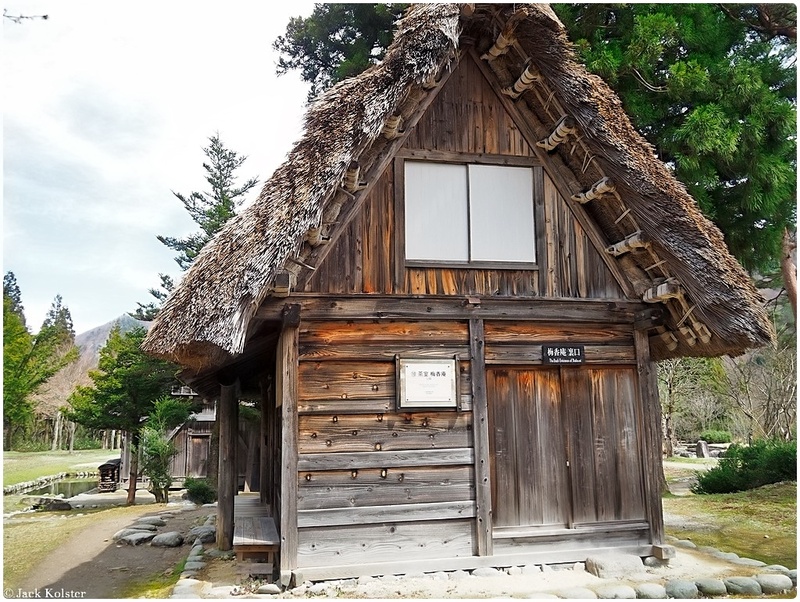 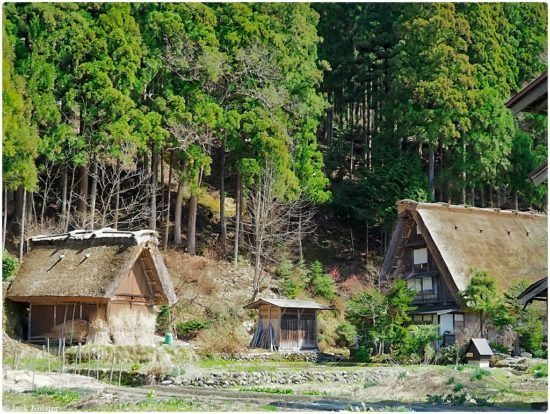 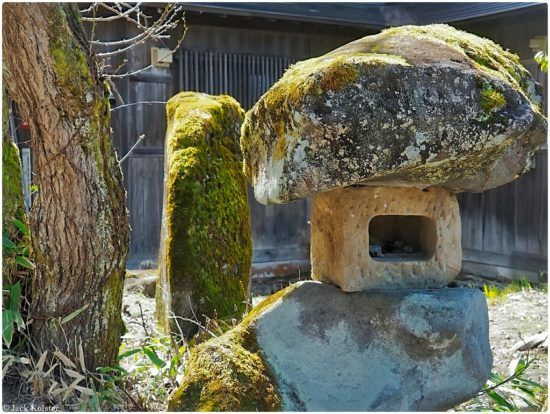 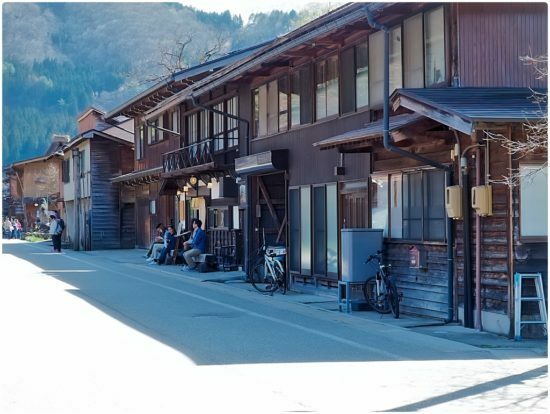 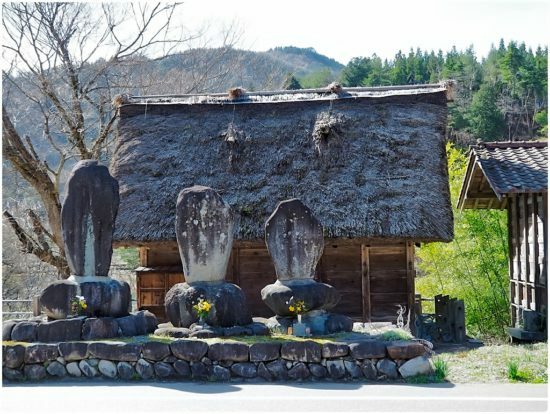 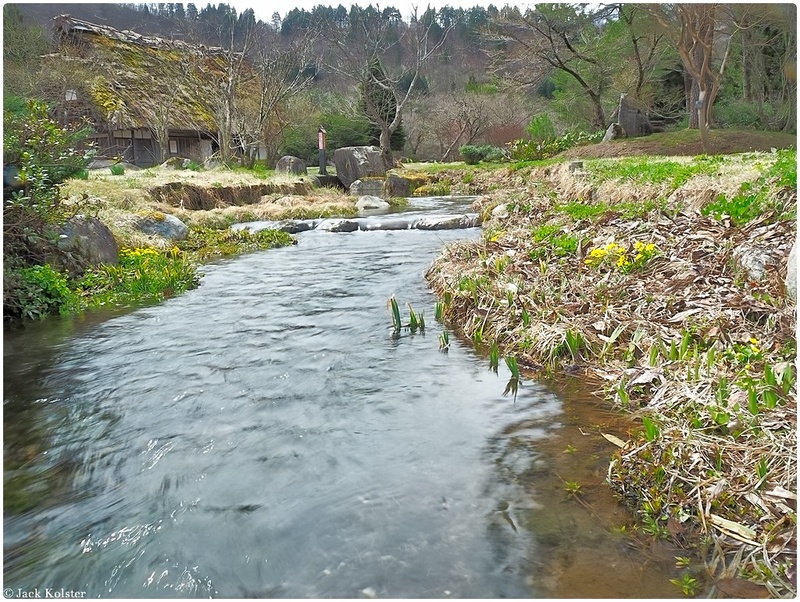 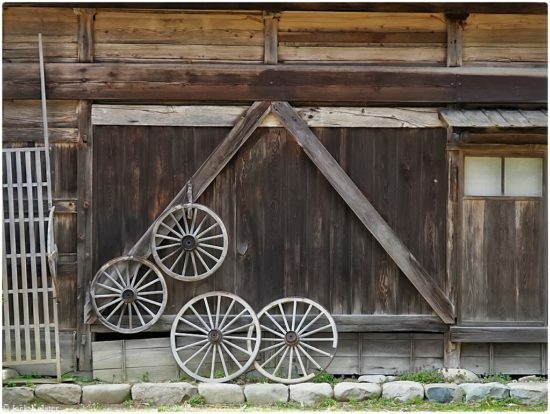 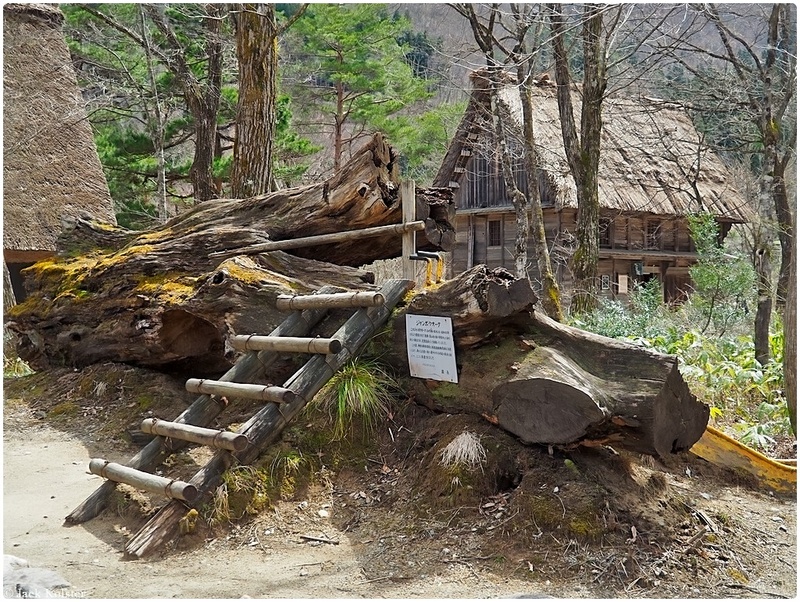 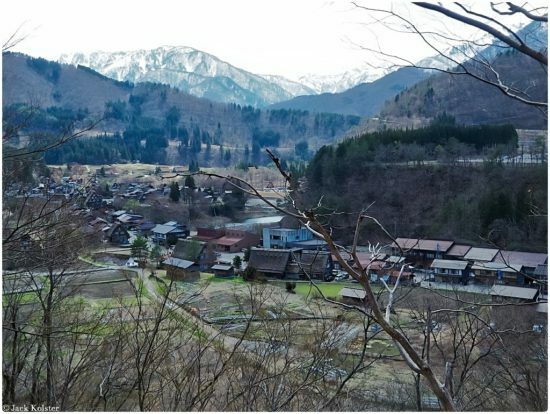 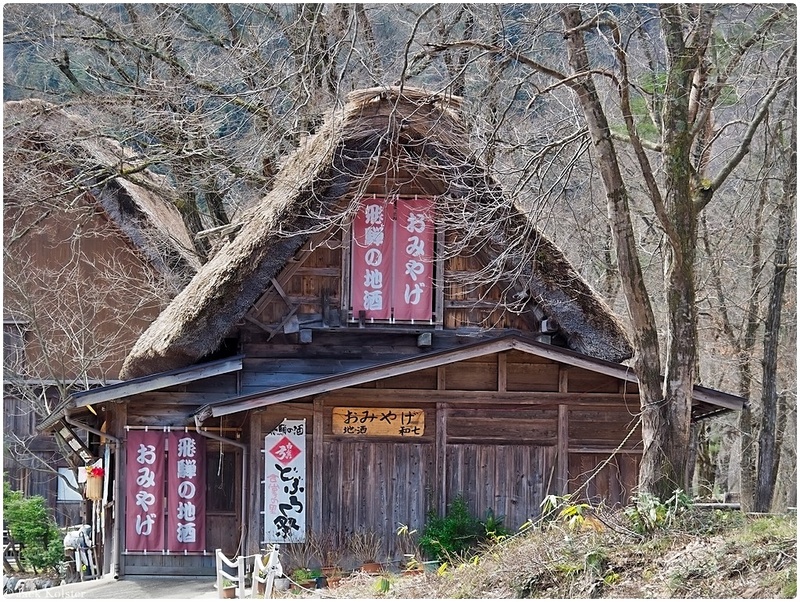 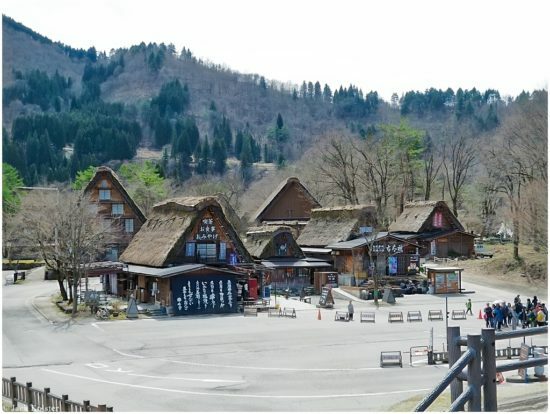 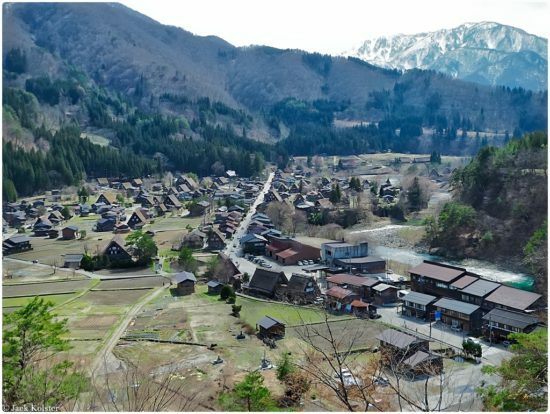 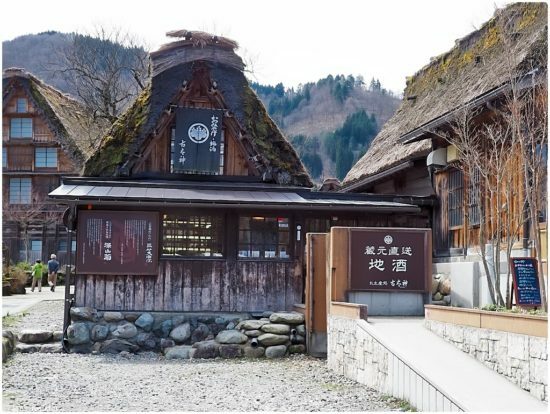 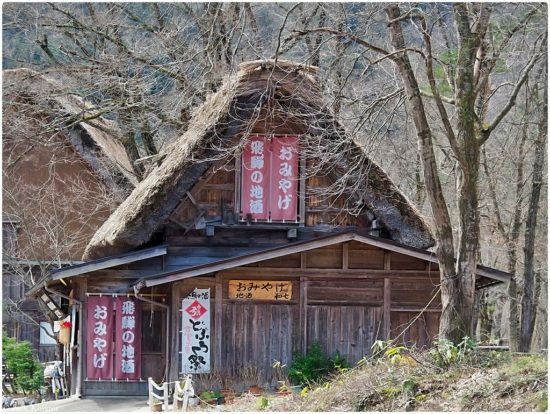 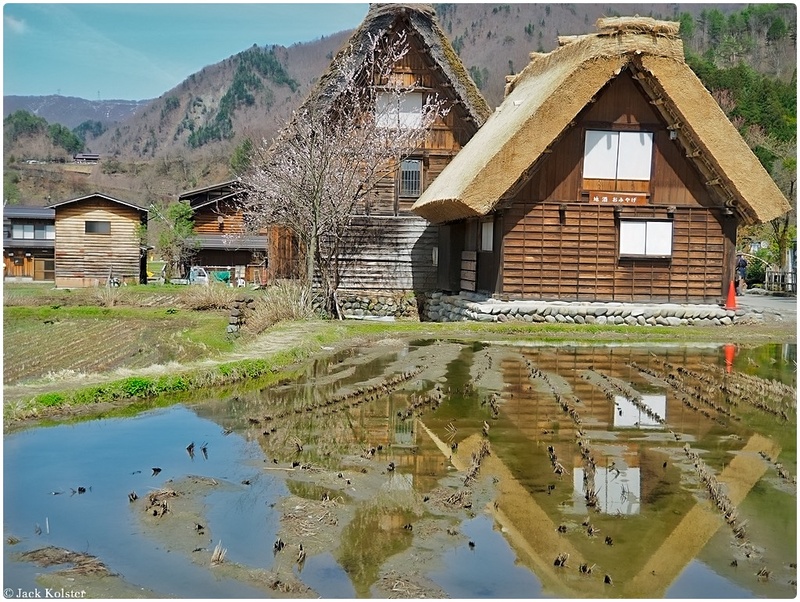 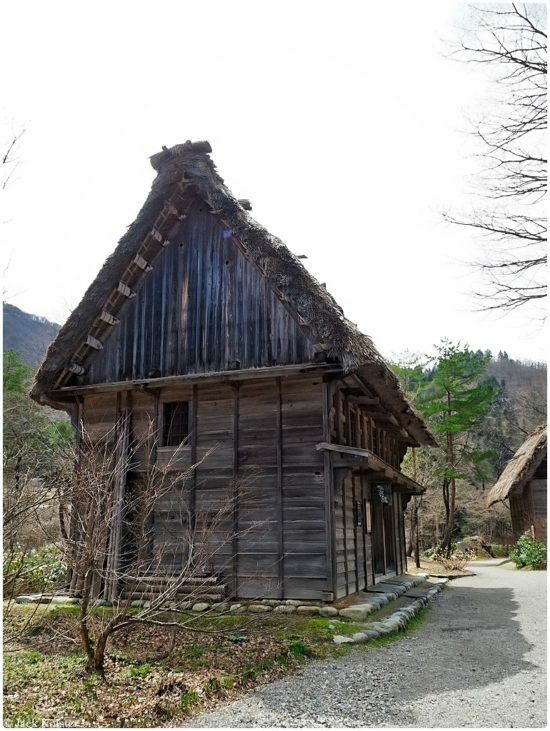 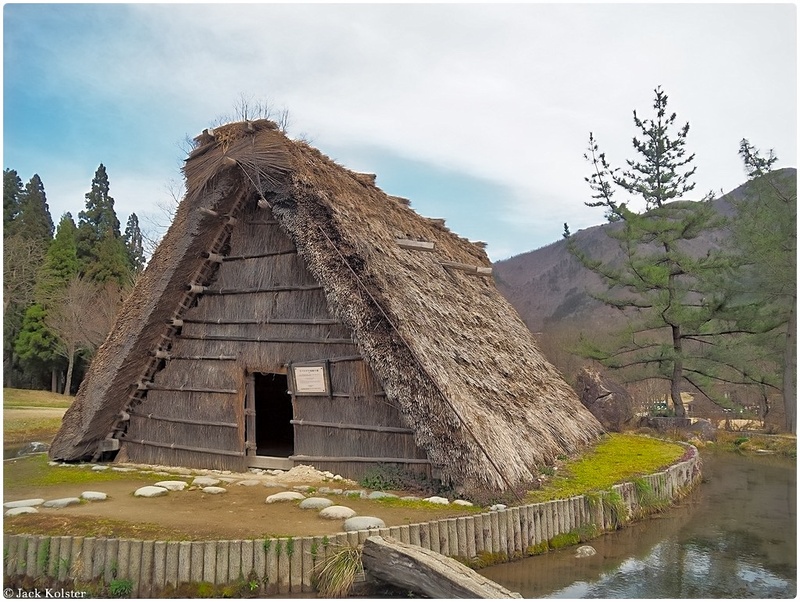 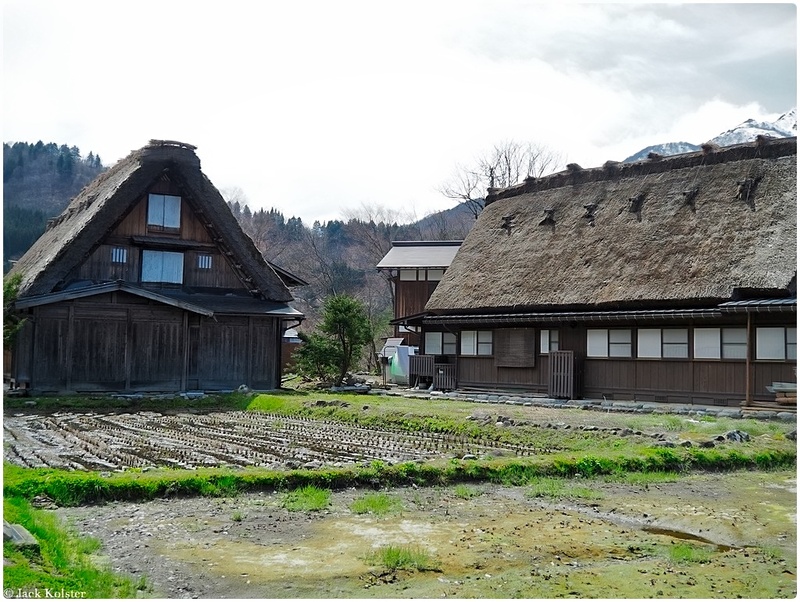 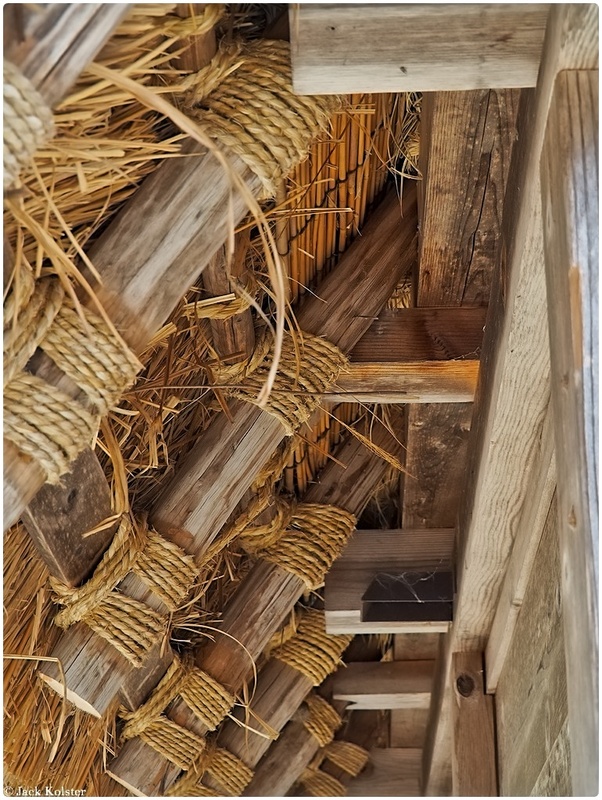 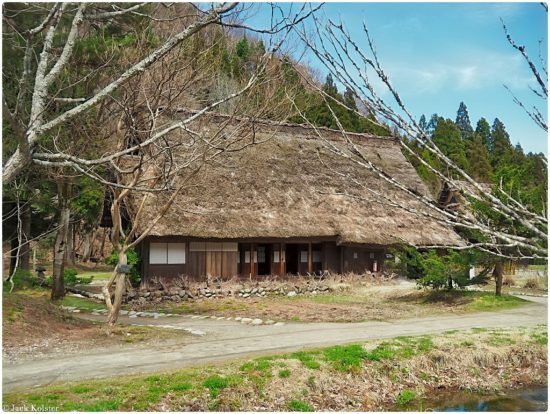 Near the village, Gassho-zukuri Minka-en outdoor museum is made up of 27 thatched roof houses that have been relocated from various areas in Shirakawa-go. 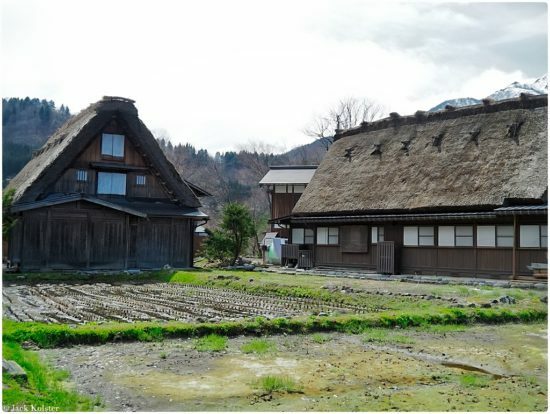 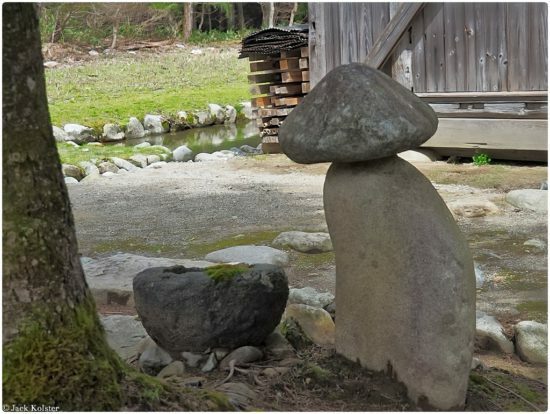 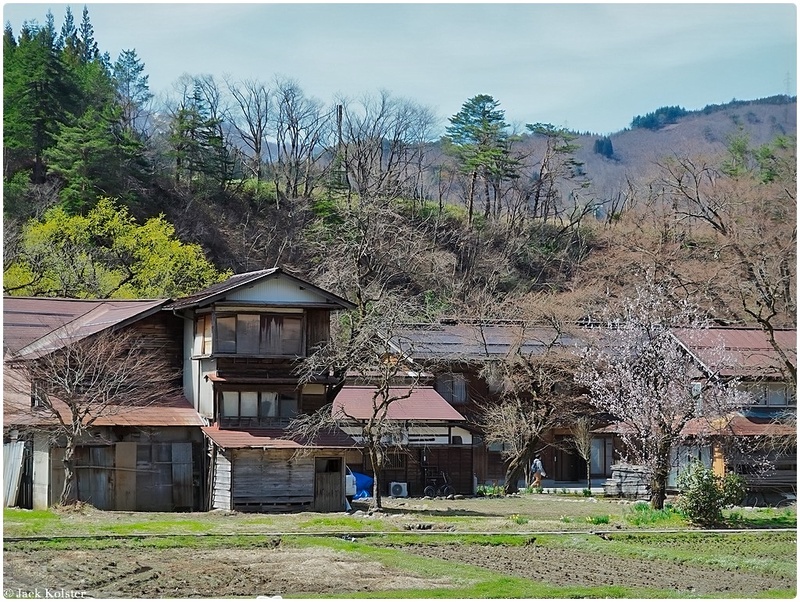 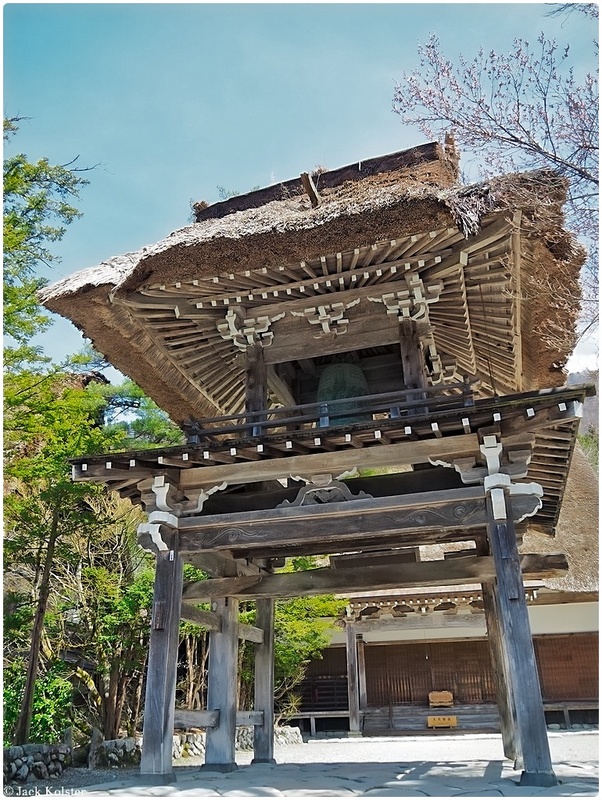 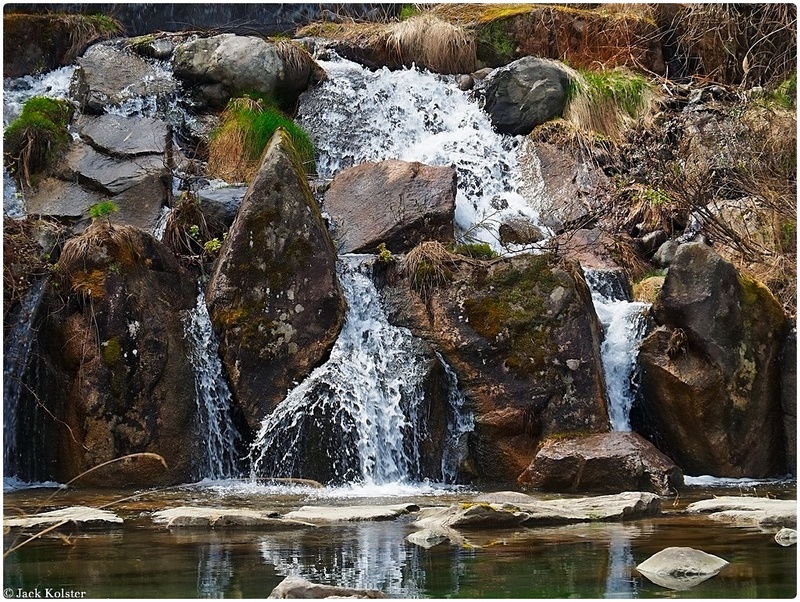 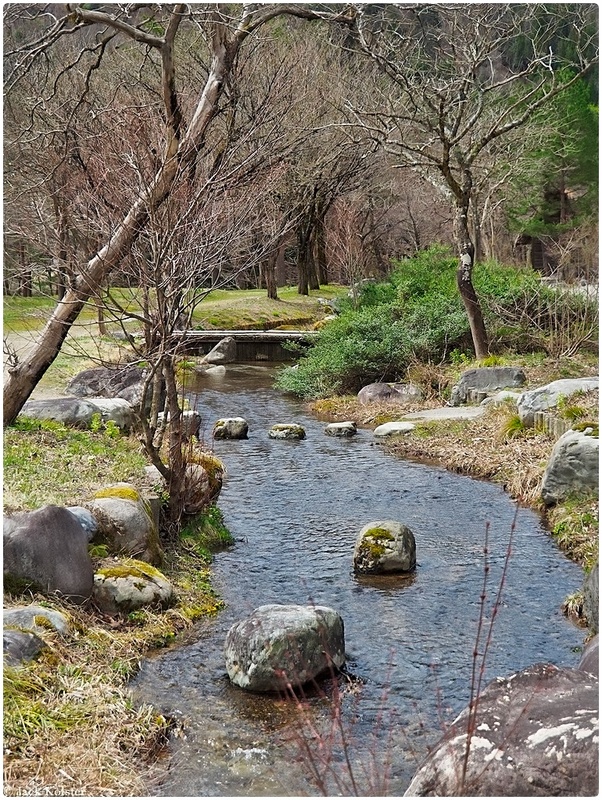 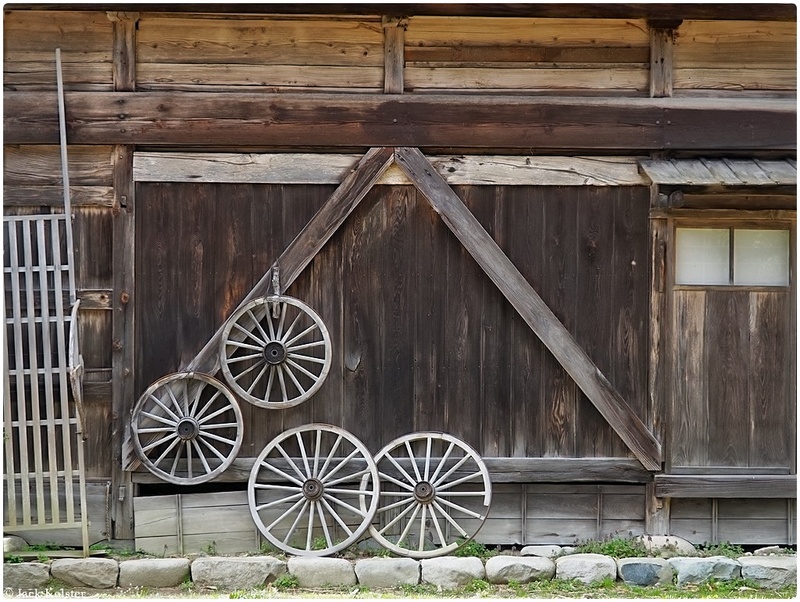 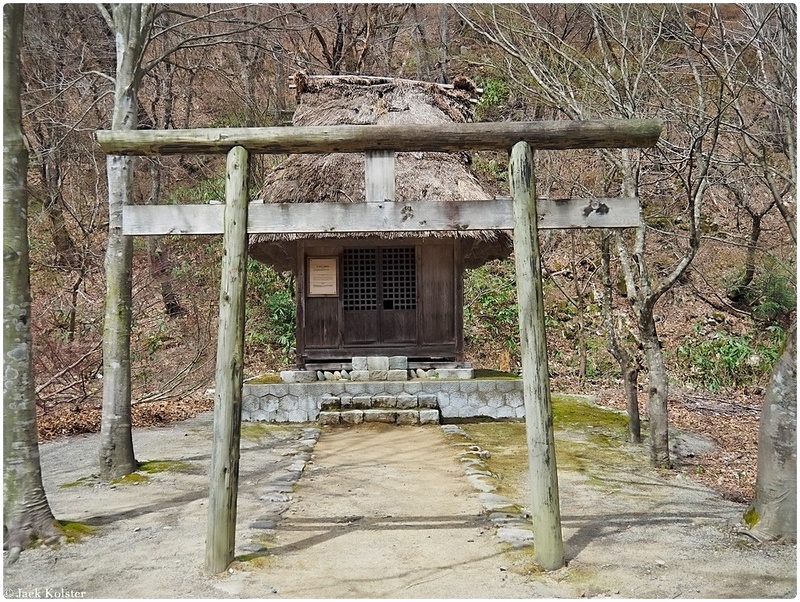 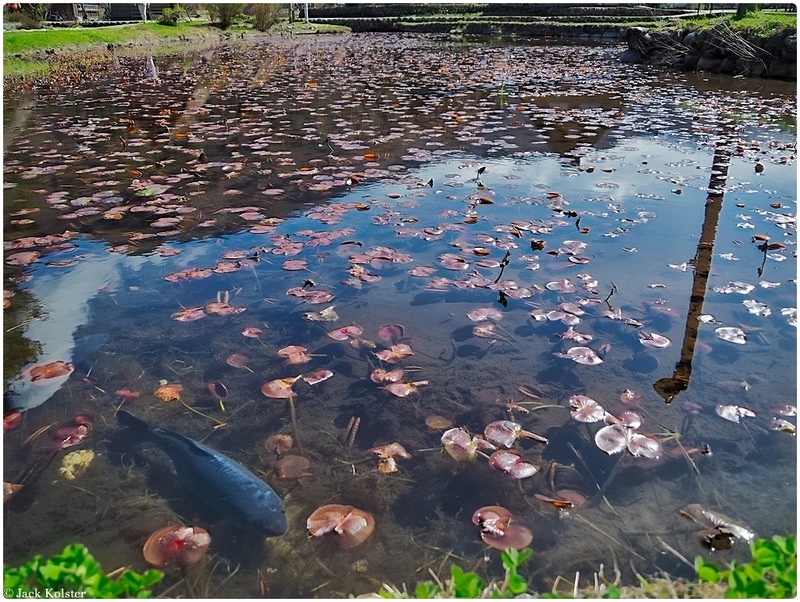 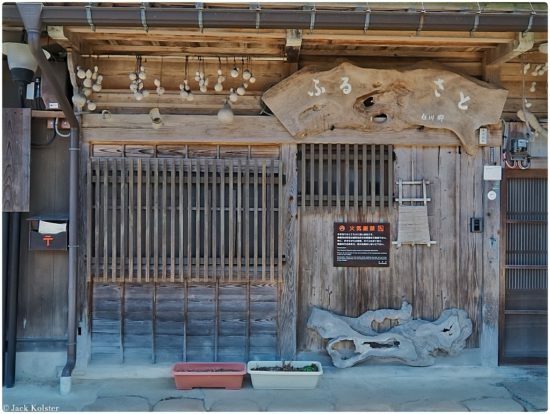 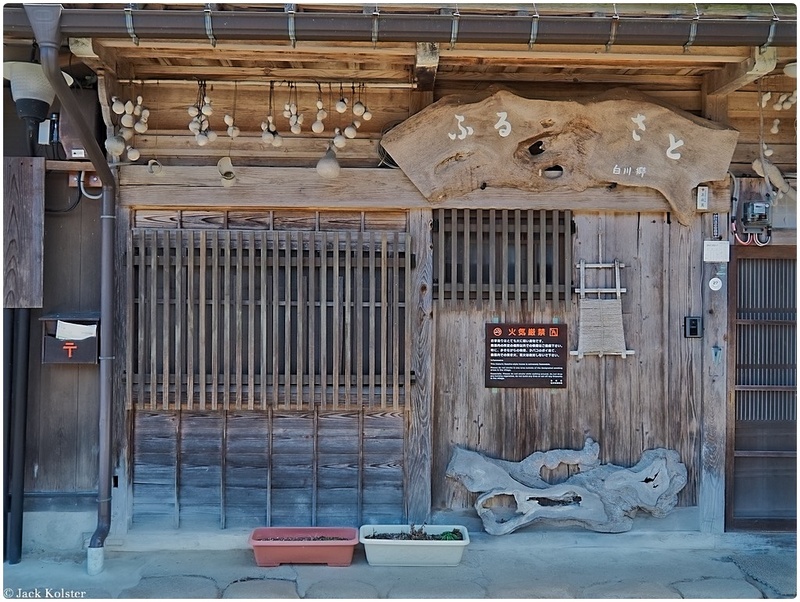 A temple, a coalhouse, and a horse paddock have been built, preserving the old scenery. 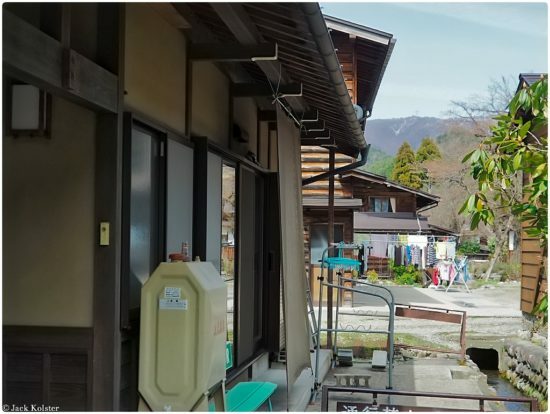 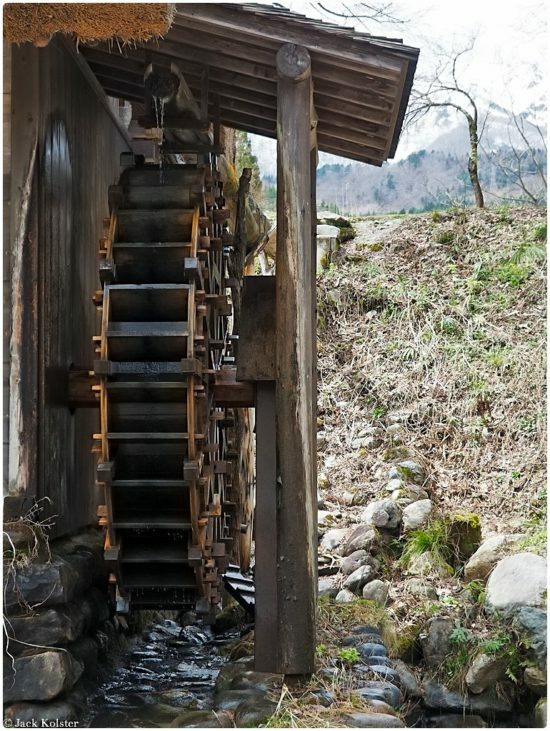 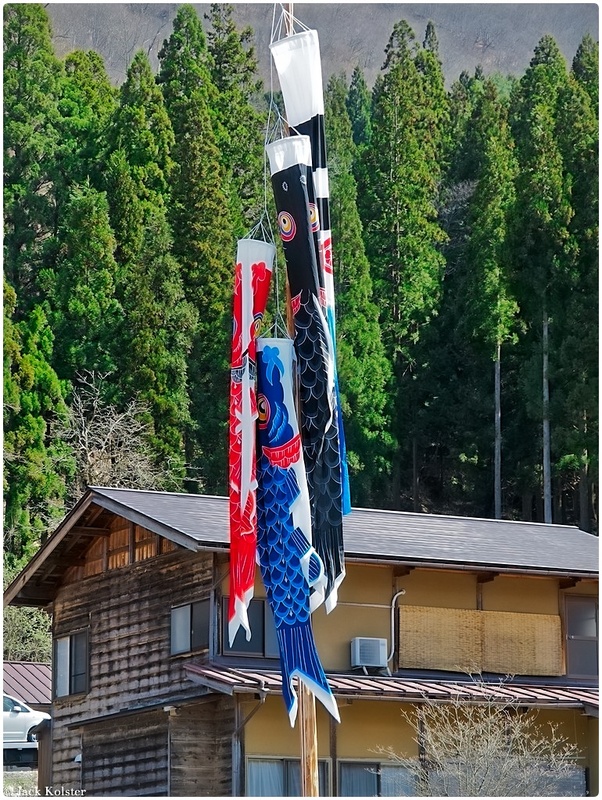 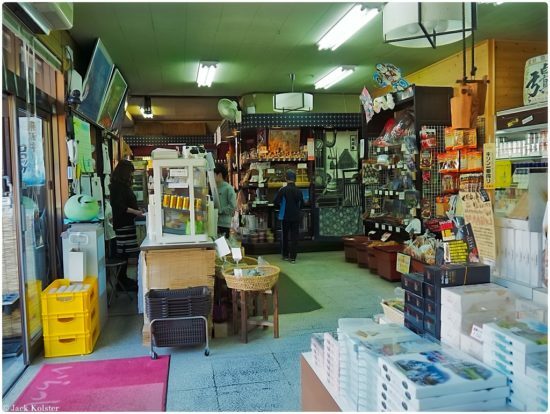 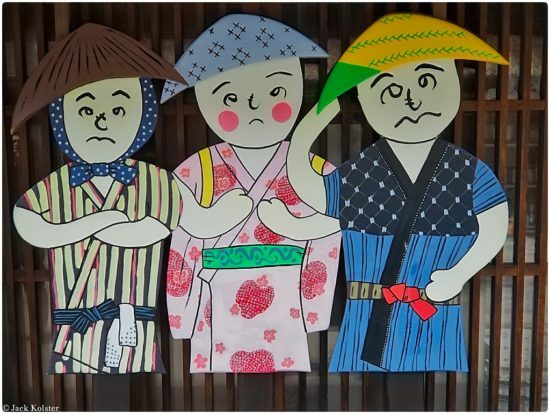 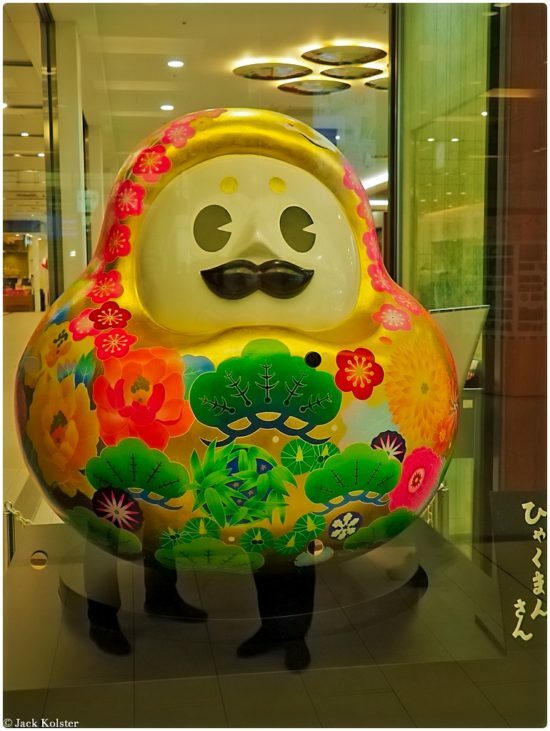 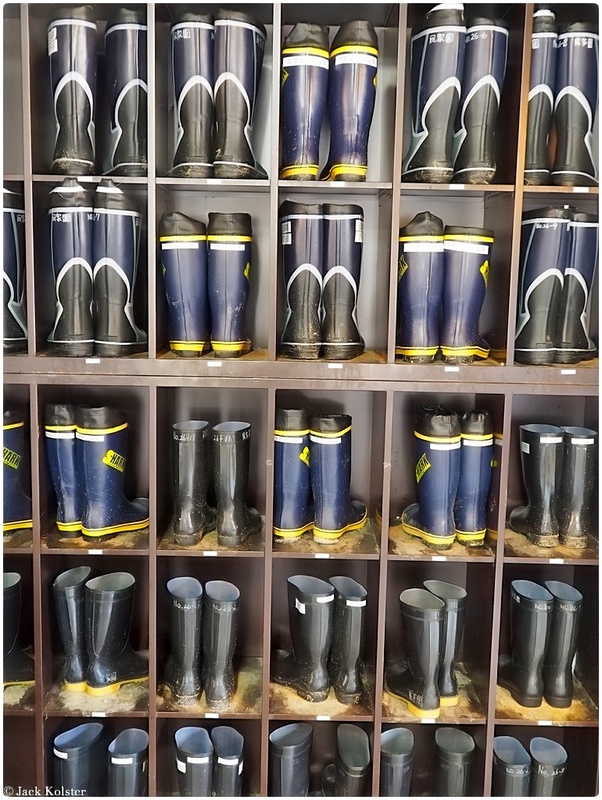 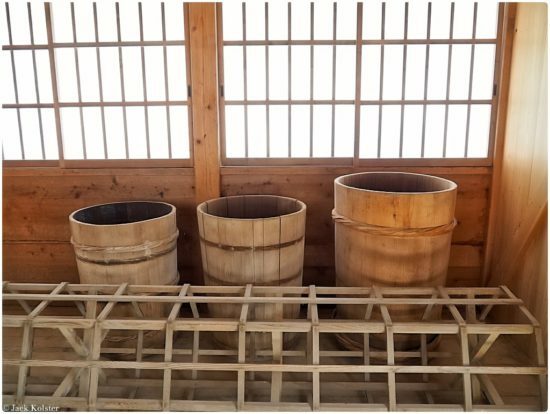 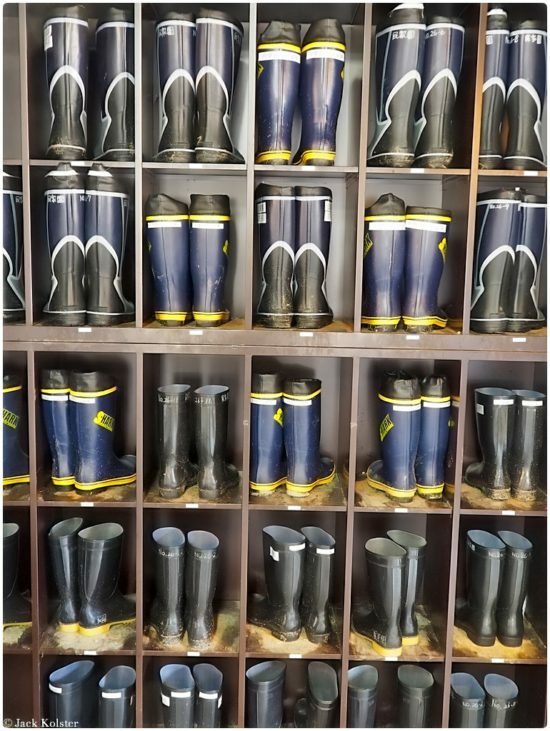 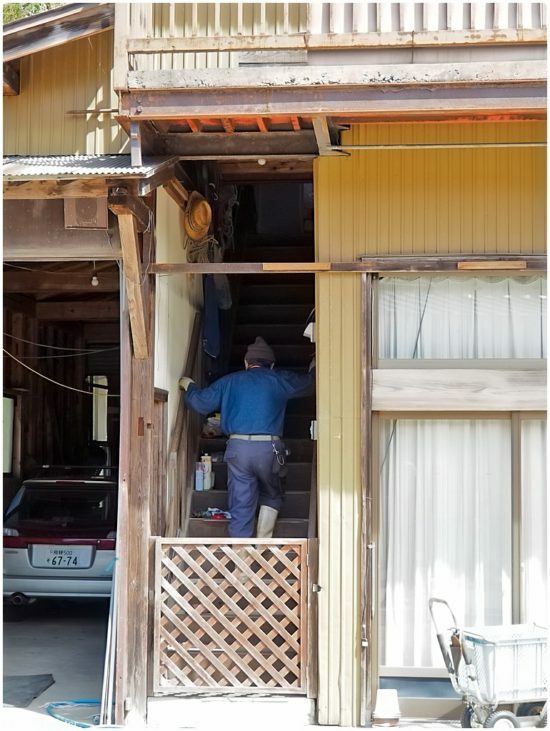 There are live performances of traditional industrial arts like dyeing and weaving, and visitors can even try making these crafts themselves. 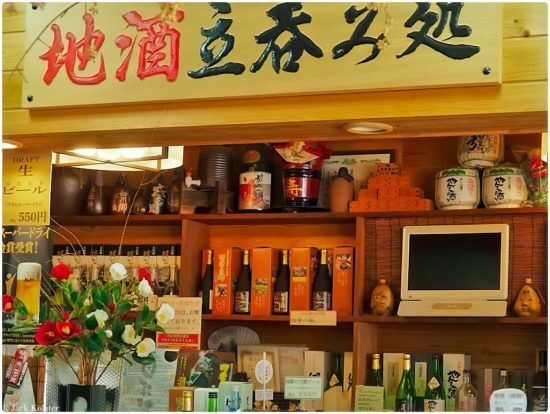 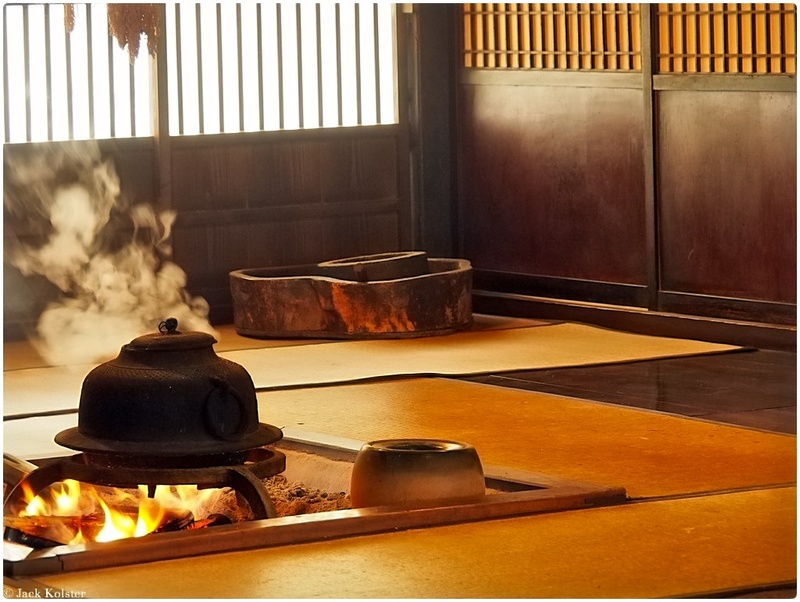 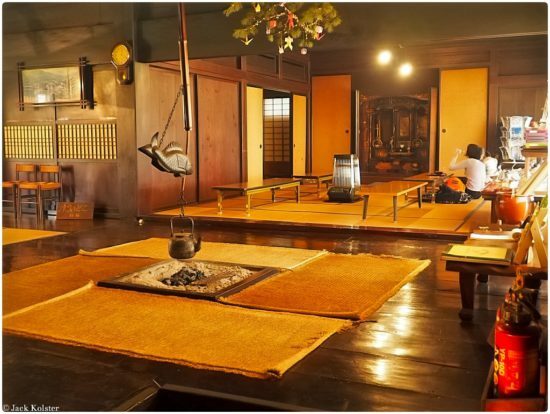 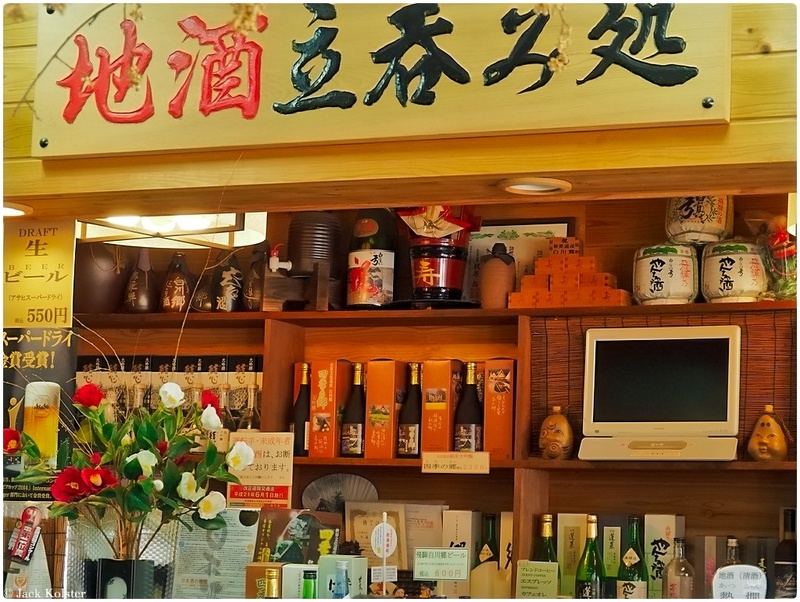 At the “Soba Dojo,” guests can experience making Japanese soba noodles.